relations between religious and secular beliefs and institutionsthe evolving role and status of the churches the growth and `settlement' of non-Christian religious communitiesthe spread and diversification of alternative spiritualitiesreligion in welfare, education, media, politics and lawtheoretical perspectives on religious change. 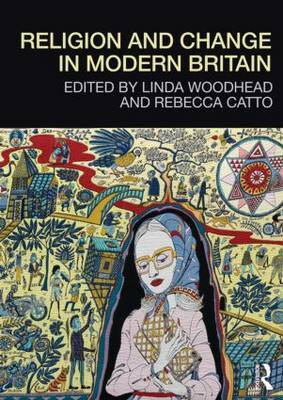 The volume presents the latest research, including results from the largest-ever research initiative on religion in Britain, the AHRC/ESRC Religion and Society Programme. Survey chapters are combined with detailed case studies to give both breadth and depth of coverage. The text is accompanied by relevant photographs and a companion website.